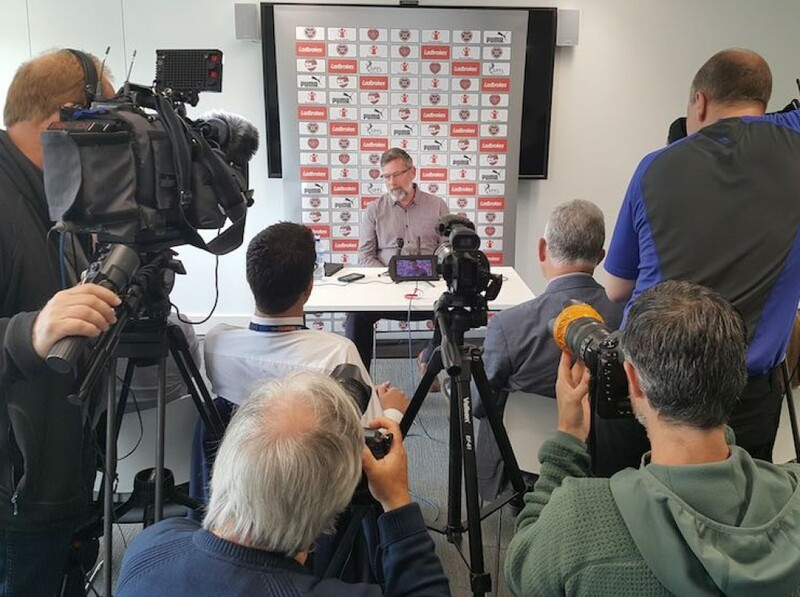 Hearts manager Craig Levein was left to rue his side’s profligacy as they slipped to a first defeat to Hibs at Tynecastle since May 2013. Olly Lee struck the woodwork and fired narrowly wide of the post in the first period, while Arnaud Djoum missed a golden opportunity and Jake Mulraney was denied by the legs of Ofir Marciano. He said: “I was pleased with the performance overall. We just didn’t score the opportunities to put the game to bed. We have played a hell of a lot worse in recent derby matches and won. The full-time whistle was met by widespread jeers and even some seething supporters demanding Levein step down. He added: “When we lose a derby match nobody hurts more than I do. I understand the nature of it and the players understand the nature of it as well.